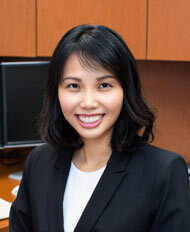 Ms. Chow’s practice emphasizes business bankruptcy law and business litigation. 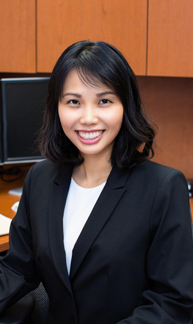 As a law student, Ms. Chow received Brief Writing Honors in the Sherman Minton Moot Court Competition, and served as a Managing Editor for Indiana Journal of Global Legal Studies. Prior to joining the firm, she worked at an insurance defense firm in Honolulu. Ms. Chow also externed for the Honorable J. Michael Seabright at the United States District Court, District of Hawaii.